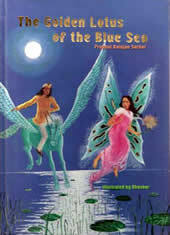 The Golden Lotus of the Blue Sea, by Shrii Prabhat Rainjan Sarkar, is a masterpiece of responsible modern children’s literature. In every sentence of this fairy tale there is a wonderful attractive power – a crystalline simplicity and an open-heartedness. 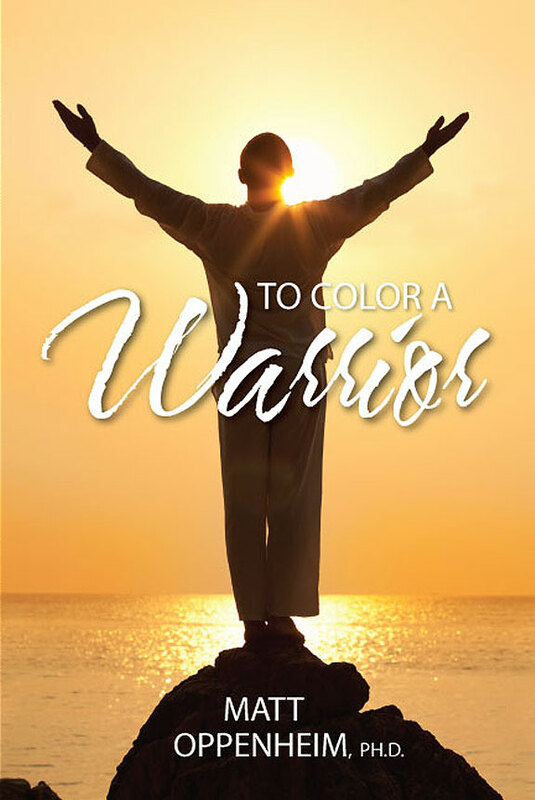 Through the storyline the author conveys to the child how life should be lived with purity and straight-forwardness. The fairy tale is child-focused from start to finish. The story itself starts with the children’s keen sensitivity to nature alerting them that something was not right. The wise king has the ability to listen and respond to the children’s grievances with decisive steps and thus the children are empowered and given due respect. Throughout the story the human children, along with the animal children, remain loyal to the noble hero. The role of simple poor people is given prominence by attributing magical powers to them that are used in the service of a good cause. The story introduces the real world of exploitative rulers and the peoples’ uprising in response, all the time maintaining the charm and fascination of the fairy tale. Shrii Prabhat Rainjan Sarkar is a celebrated author of voluminous writings on a wide range of topics including some examples of good children’s literature. His writings are revolutionary and refreshingly dynamic, setting a new trend of benevolent thought and psychology in all realms of human cultural life from the crude to the subtle and spiritually beautiful. — Ruai Gregory, MA, instructor, Early Childhood Education. An adventure – mystery book for children and youth introducing the concept of microvita. Now available in paperback. The Fairy’s Flowers is inspired by the ten moral principles of Yama and Niyama as elaborated by Shrii P. R Sarkar in his book Guide to Human Conduct. Each concept is delightfully interwoven into the adventure of Jonathan who sets out to meet the fairy in the forest. 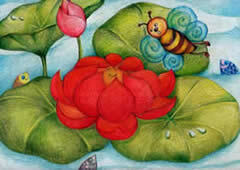 The Fairy’s Flowers is a 32 page full colour glossy book with soft cover printed in India. 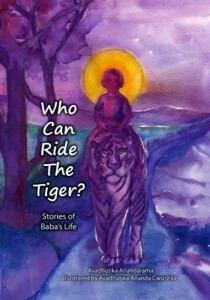 Who Can Ride The Tiger? 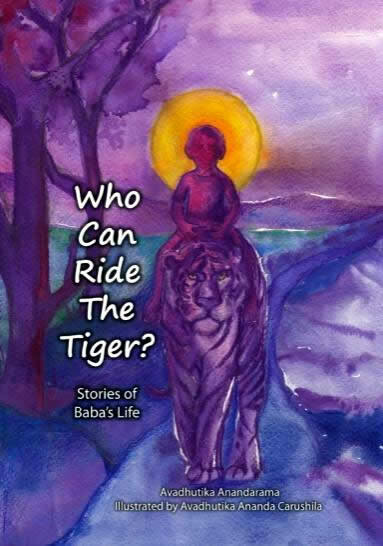 This book is a collection of wonderful real life stories and events in the life of Shrii P. R. Sarkar (affectionately called Baba) for children. These stories are from his early years and young adult life while he lived in Jamalpur from 1922 to 1966. 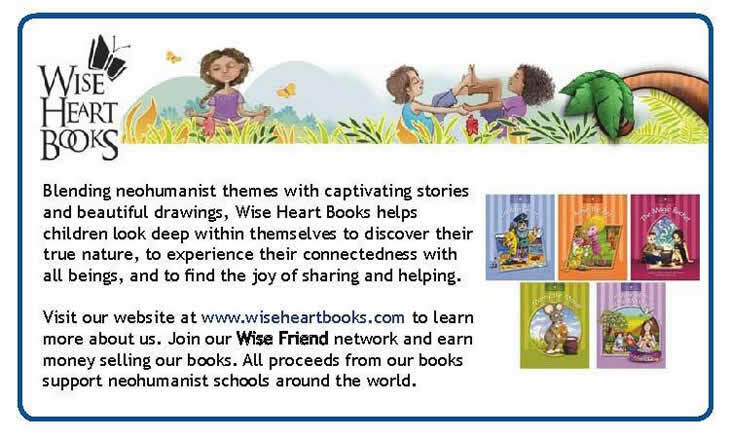 The book has attractive illustrations by Didi Ananda Carushila that may catch the attention of young children to whom the parents or guardians could either read or retell these stories.